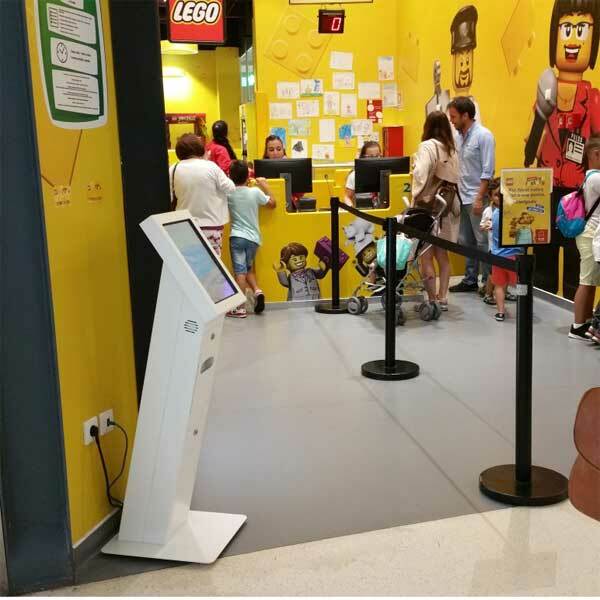 The Swedish group IKEA chose QMAGINE by PARTTEAM & OEMKIOSKS queue management systems, for the LEGO store in Mar Shopping, located in Leça da Palmeira, Porto. 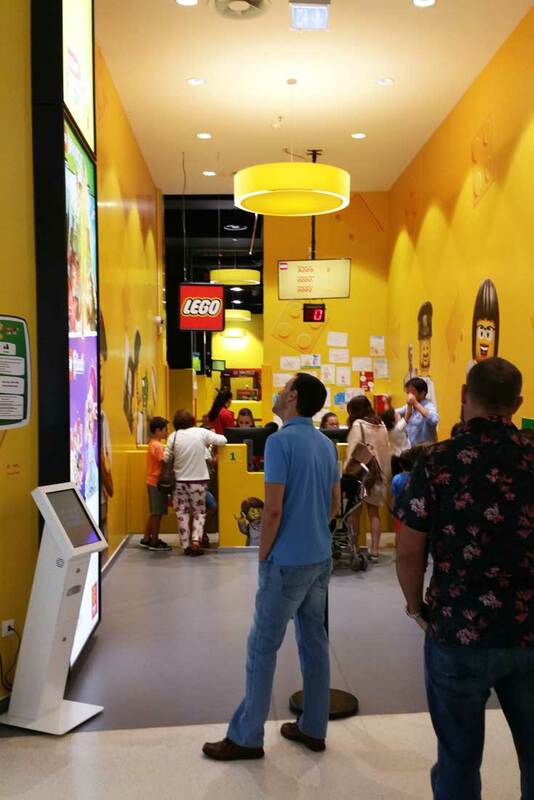 In the LEGO store, a complete queue management system with digital signage / corporate TV solution was installed, which includes: a 17 '' QUARTZ touchscreen ticket dispenser and two displays for Corporate TV , a solution that combines useful information and of entertainment. A great consumer experience is planned in the smallest detail and the PARTTEAM & OEMKIOSKS company has thought of everything. 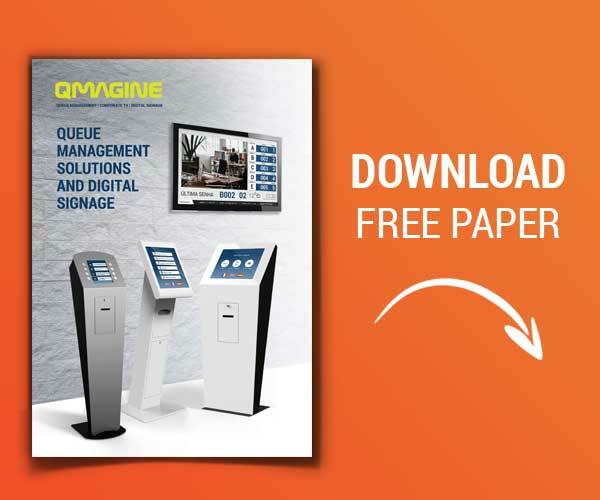 The QMAGINE queuing management systems are geared towards effective service management, serving as a mechanism for improving customer service. Optimize resources and distribute information efficiently ! Consumers live on days of agitation, and the little waits can seem larger when you have the time counted. 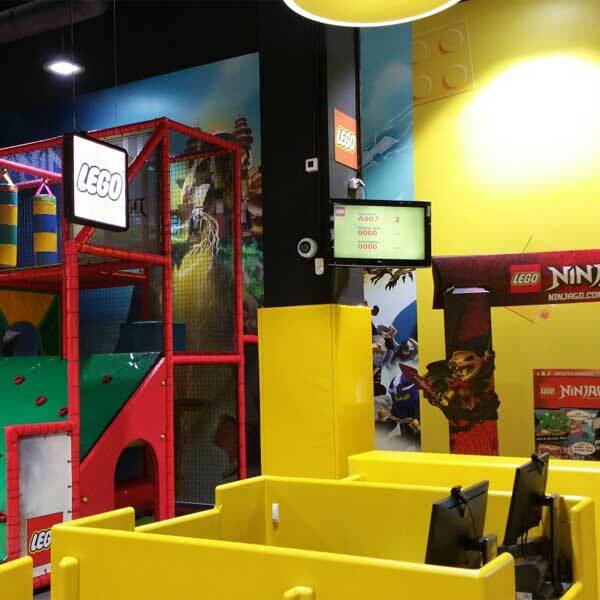 Especially if we add to this, the fact of LEGO, is a store that receives the visit of adults with children. No one likes to waste time in waiting queues ! Waiting for long waiting lines is not only harmful for the client but also for the company that gets the image shaken to society. 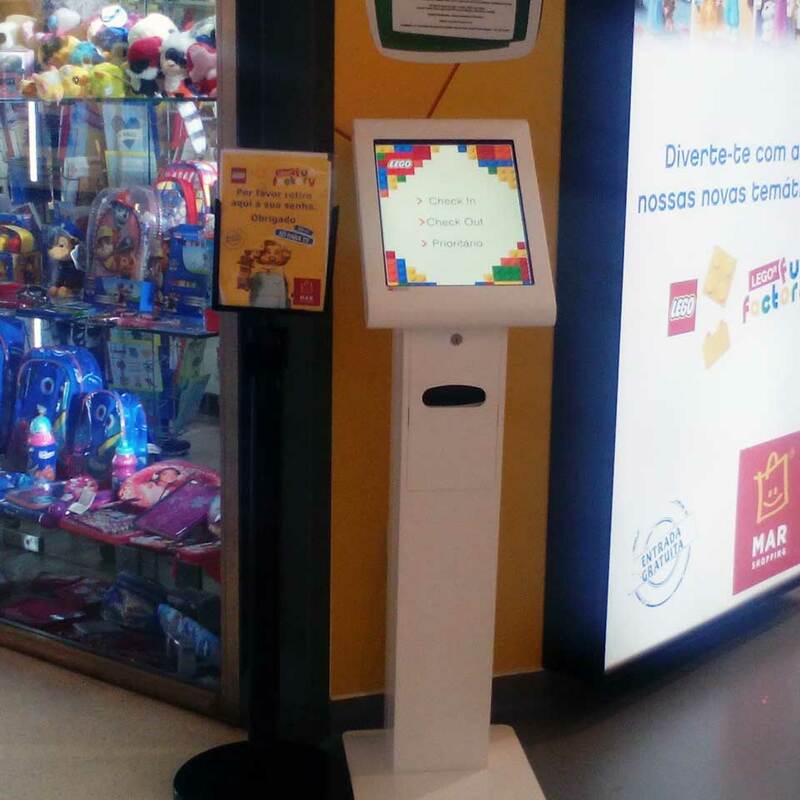 PARTTEAM & OEMKIOSKS has different solutions that adapt to the existing needs of the market. Increase the capacity of service through the use of new technologies. We are proud to have developed this project, which involves two large companies and international brands. For PARTTEAM & OEMKIOSKS company, investing in consumer experience is important to make your company even more competitive in the market.